The Yayoi Kusama Museum Is Set to Open This October #ArtTuesday « Adafruit Industries – Makers, hackers, artists, designers and engineers! 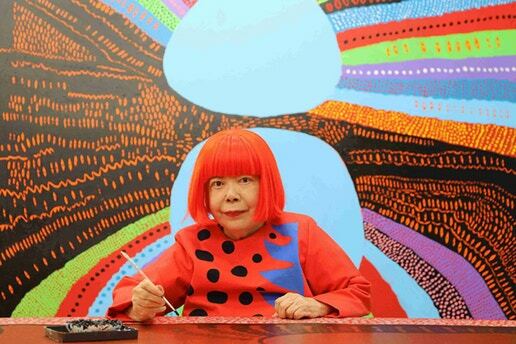 As one of the most reputable Japanese artists of our time — with her exhibitions often attracting long queues — Yayoi Kusama will finally be opening her own museum at Tokyo‘s Shinjuku ward October of this year. 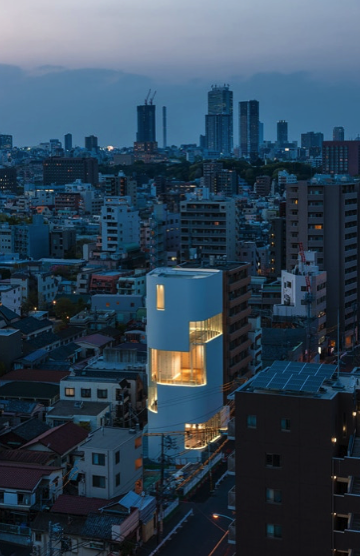 Originally completed in 2014 by architectural firm Kume Sekkei, visitors can stand on the majestic white building and peer through its large glass windows overlooking the surrounding apartment buildings. Accordingly, the ground level will house the entrance and gift shop. 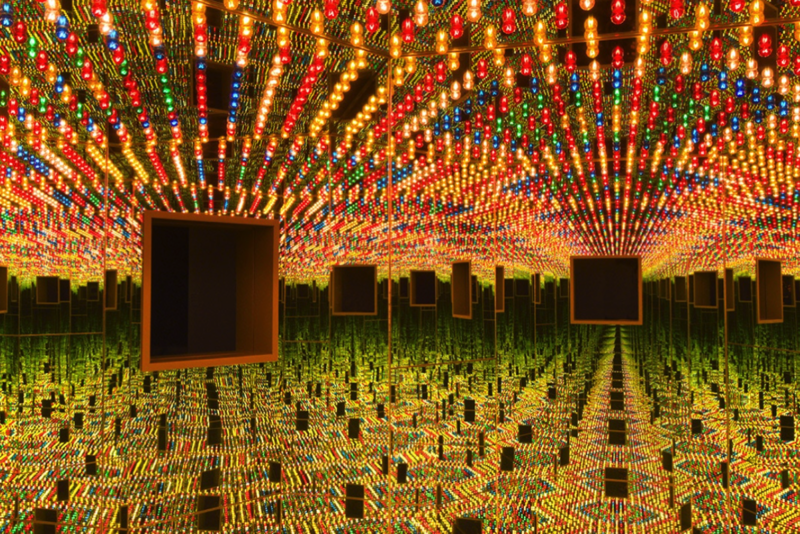 Floors two and three will be exhibition spaces for Kusama’s works, while the fourth floor will be dedicated to the artist’s social-media friendly immersive installations. The fifth floor will serve as an archive, as well as an outdoor space relating to Kusama and her work. The inaugural exhibition titled “Creation is a Solitary Pursuit, Love is What Brings You Closer to Art” will run from October 1 to February 25, 2018. Tickets to the long-awaited museum will begin selling from August 28 for 90 minutes only at a price of ¥1,000 JPY (approximately $10 USD) for general admission.